Almost four fifths (78%) of households with a car or van now have a big four supermarket filling station on their doorstep. Of the 19.6 million homes in the UK that have access to a car or van 15.2 million are situated within three miles (as the crow flies) of at least one Tesco, Sainsbury’s, Asda or Morrisons fuel forecourt. When the net is widened to five miles that figure rises to 17.3 million (88%). At ten miles it jumps to 19 million (97%). The PRA estimates that in the UK, supermarket sites account for approximately 49% of all petrol sold by volume and 43% of all diesel. Overall, the supermarket share is 44.6%. The PRA says that 70% of independent filling stations that were operating in 2000 have since closed. 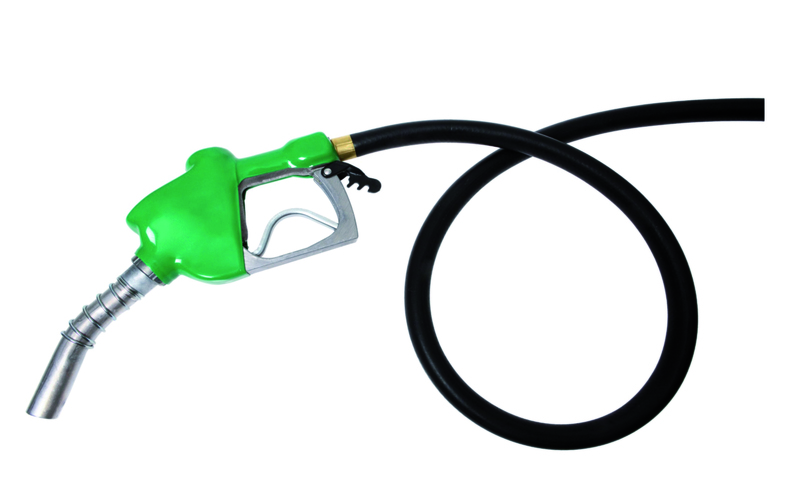 Many independent forecourt operators are increasingly reliant on non-fuel sales to bolster income. Industry figures suggest that in urban areas away from supermarkets, some independents are seeing as many as four out of five customers visiting only the shop and not filling up on the forecourt at all. Last year the Conservative MP Robert Halfon and Fair Fuel UK wrote to the Competition and Markets Authority (CMA) asking that it ensure the proposed merger between Asda and Sainsbury’s does not lead to higher pump prices. As it stands, the combined group would have around 18% of the retail fuel market making it the biggest player in the sector. “When it comes to topping up their tanks, motorists are concerned about two things: convenience and cost. Clusters of forecourts can increase competition and help keep a lid on prices, particularly where one is a supermarket hoping to lure us in to do more shopping. This research defines a supermarket petrol station as a full-line “Big Four” supermarket (as per the Geolytix dataset) for which there is a petrol station of the same brand name within 500 metres as-the-crow-flies from the supermarket’s central point (from the Google Places API). As a result, it does not classify Tesco Express Esso stations as supermarket petrol stations. It also does not include any standalone supermarket petrol stations (e.g., ASDA standalone stations) for the same reason.